Comprised of a whopping 12 hectares of glorious greenery, come summer the park is awash with energy as children clamber on the maritime-themed climbing frames, teasing themselves with a game of tag courtesy of the water jets and adults chat on the wooden benches. Here’s where the locals benefit from those long lunch breaks, you’ll see many a solitary young professional sprawled out on the lawn with a book and sandwich, or a group gossiping under the shade of the trees. Even as the cold weather approaches, you can still appreciate the breath-taking views and water fountains, which sparkle in the light of the winter sun. At night, the fountains are lit up with the colours of the tricolour (the French flag). 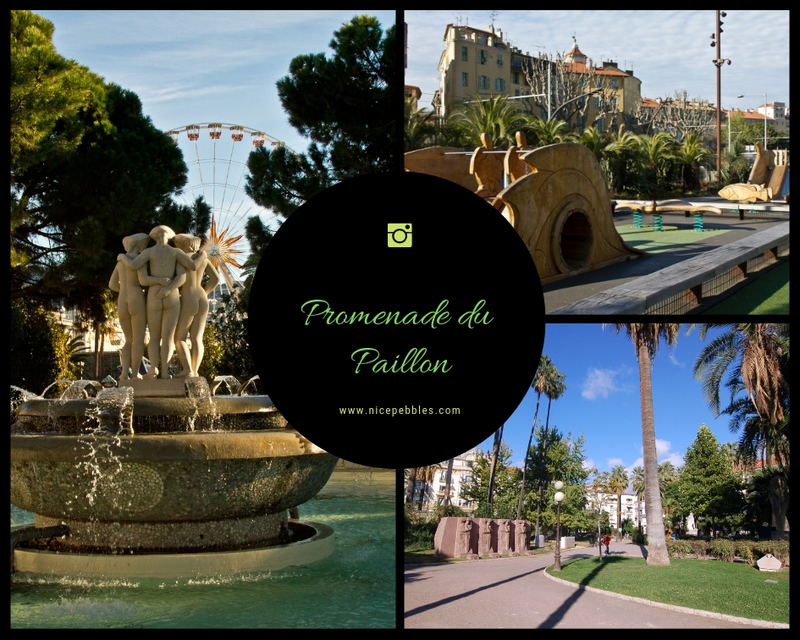 The popularity of these sprawling gardens means that they are often host to musical and charity events – if you’re lucky you might catch one of Nice’s many musical acts singing their heart out on stage.